mandou. | GLENN RED L.A. This entry was posted in flyroll., past gigs. 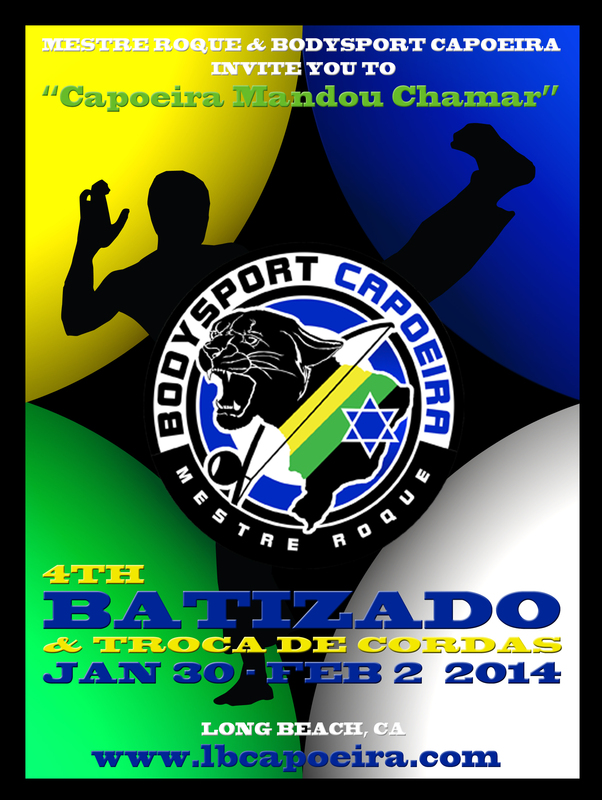 and tagged batizado, capoeira, flyer, Glenn Red, graphic design, poster, troca de cordas. Bookmark the permalink.